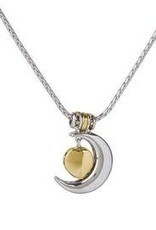 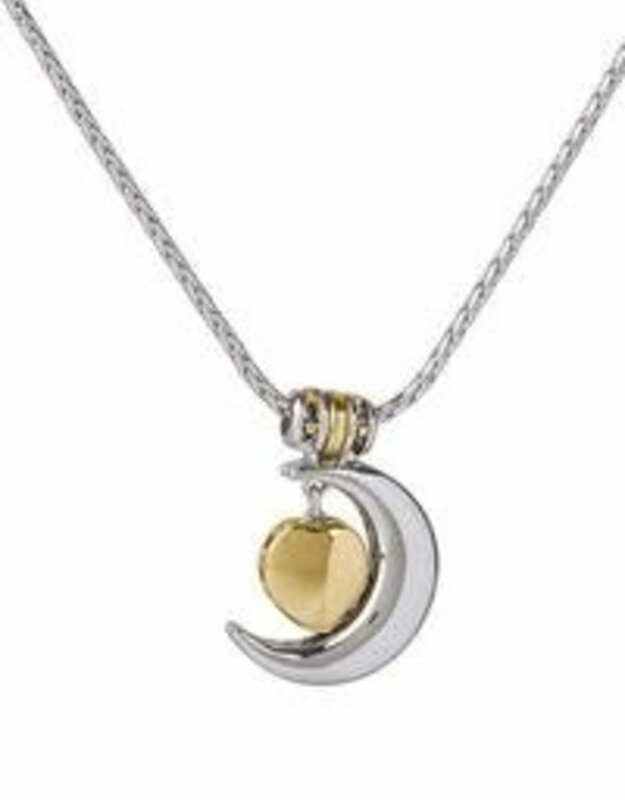 Celebration Birthstone Collection Heart in Moon Necklace by John Medeiros Jewelry Collections. 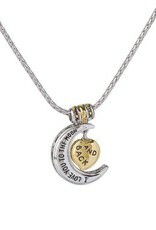 Reversible Pendant with "I Love You To The Moon And Back" on one side. 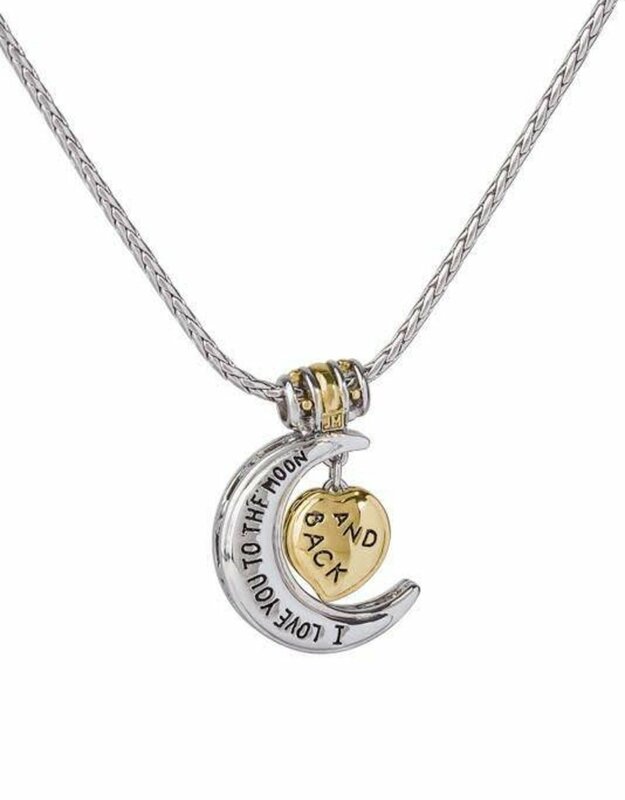 Specially crafted chain unscrews at end to securely attach slider charms.